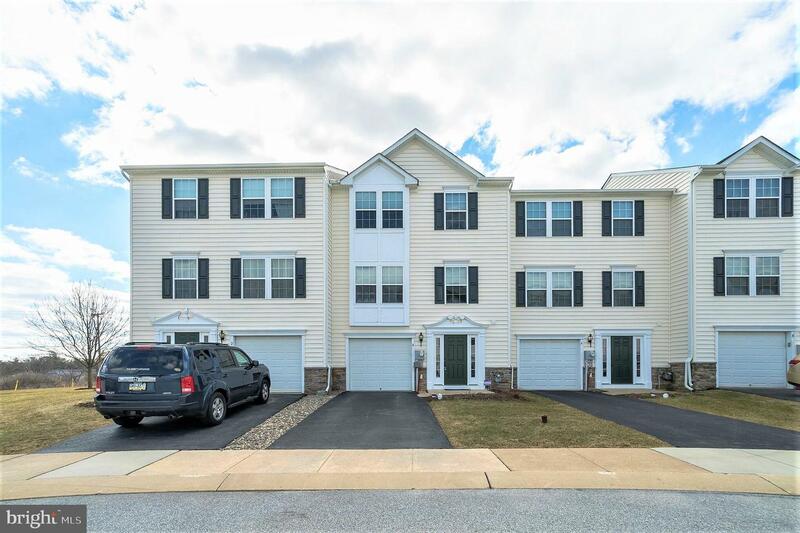 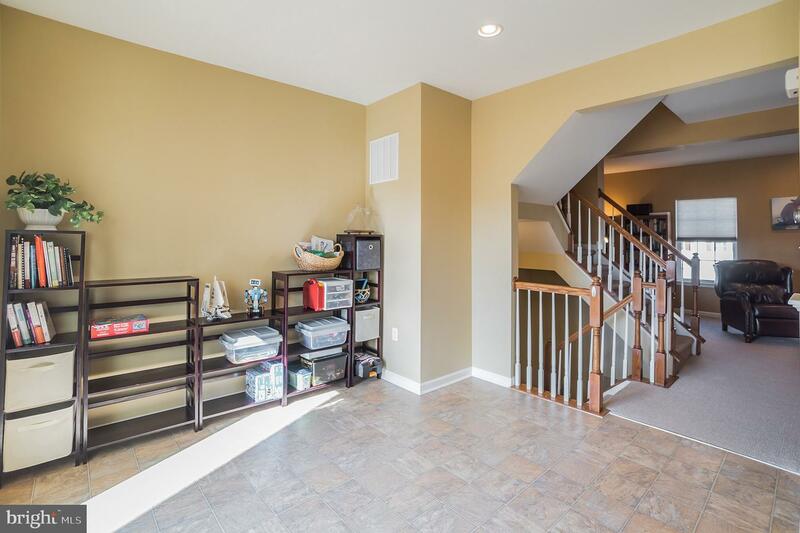 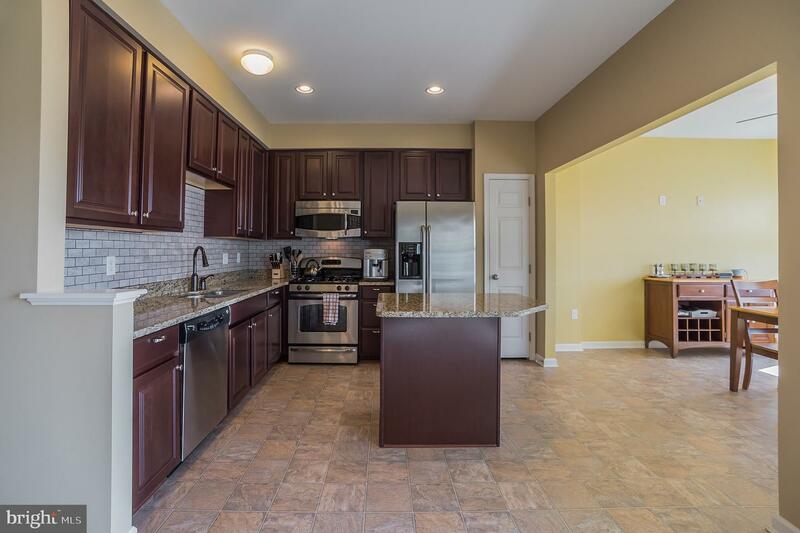 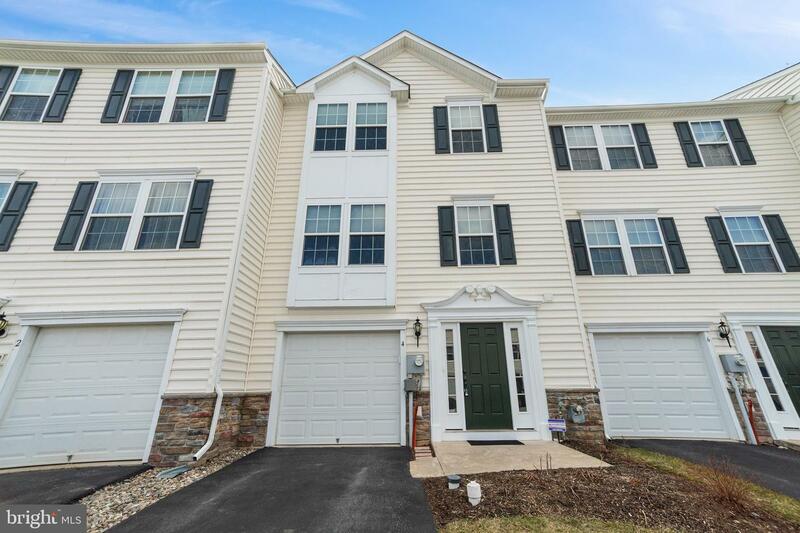 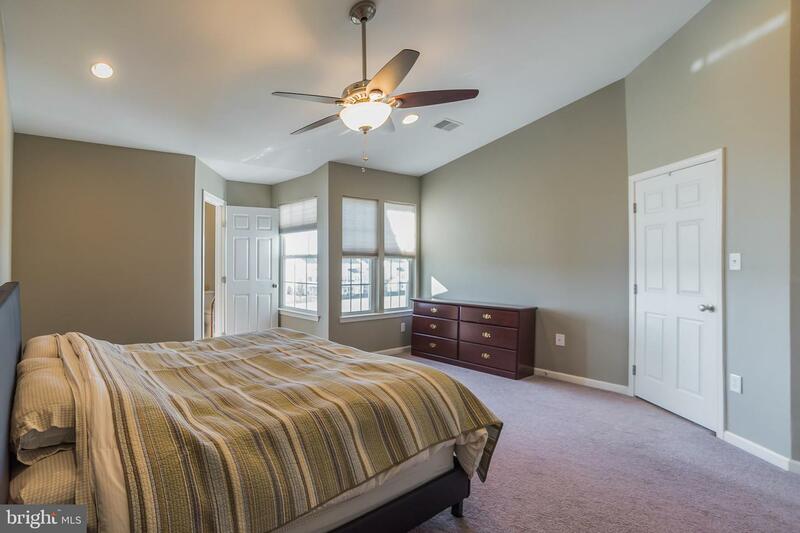 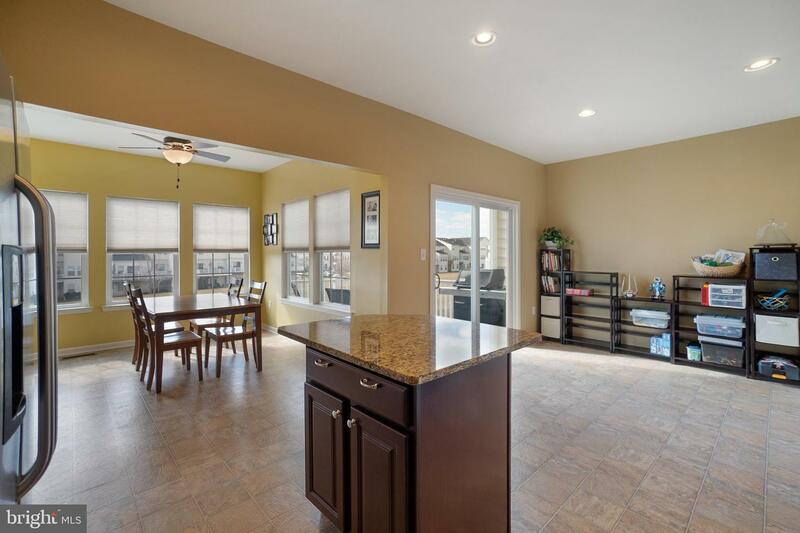 Must See move in ready 3-story townhouse in lovely Valley Township! 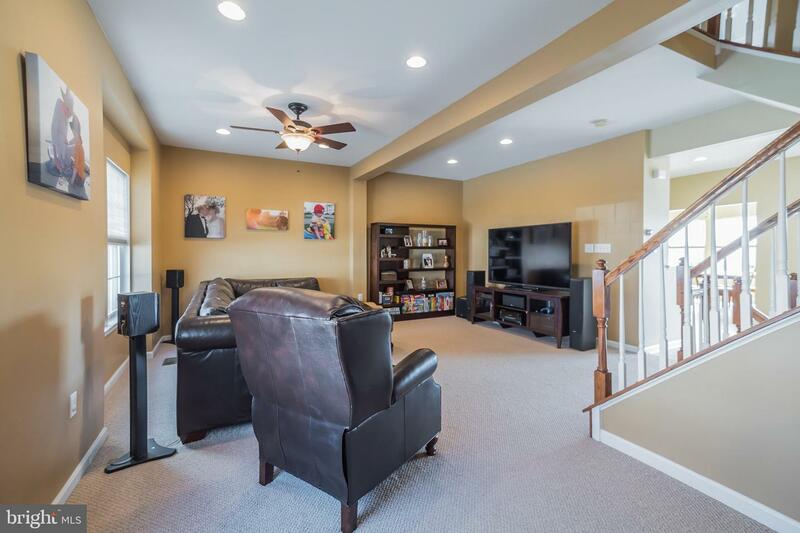 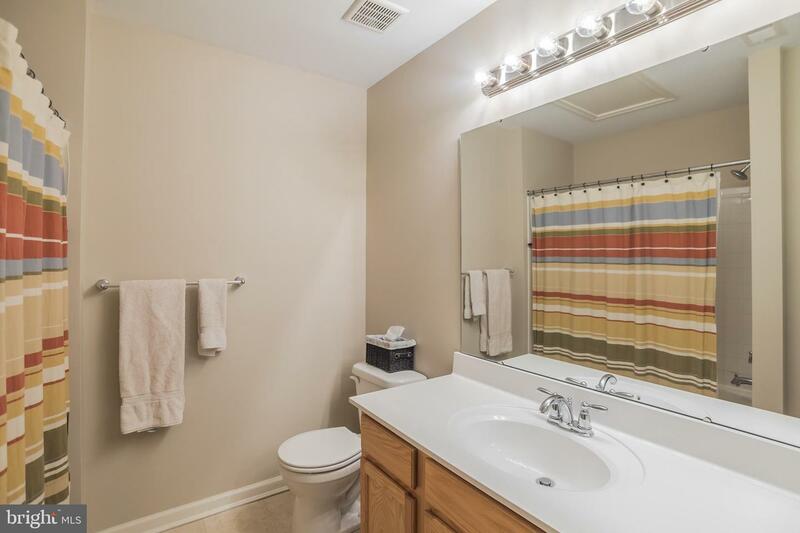 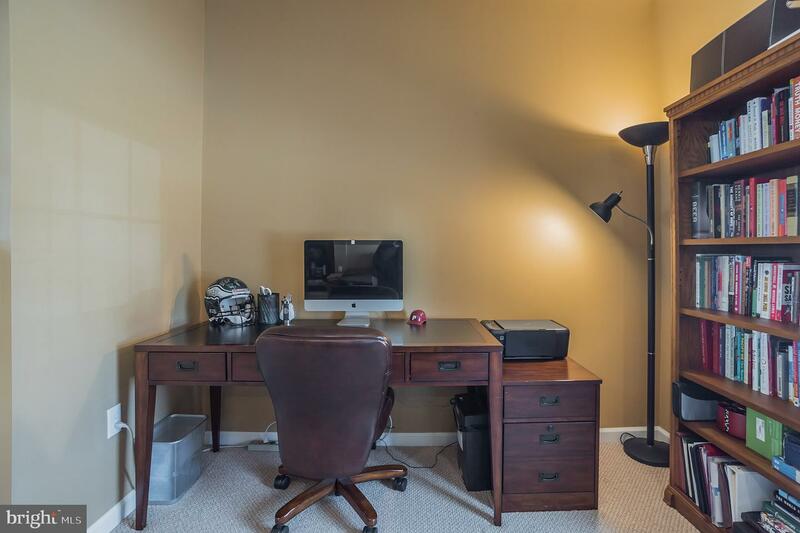 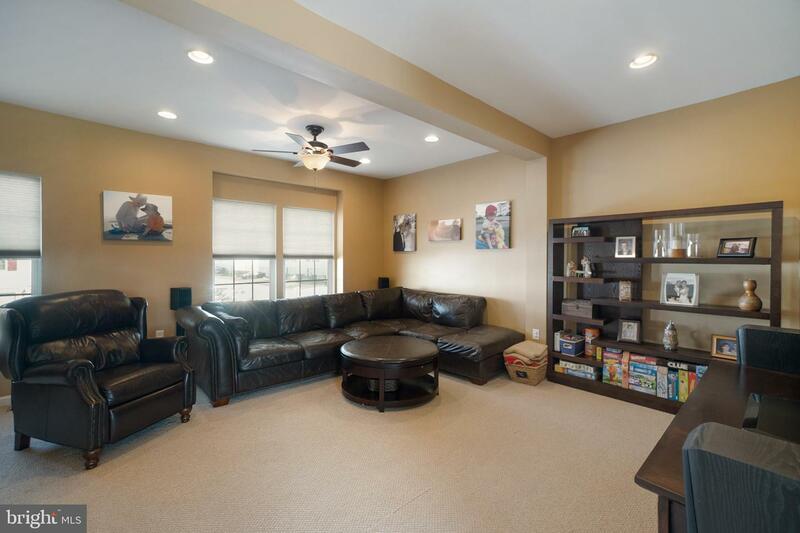 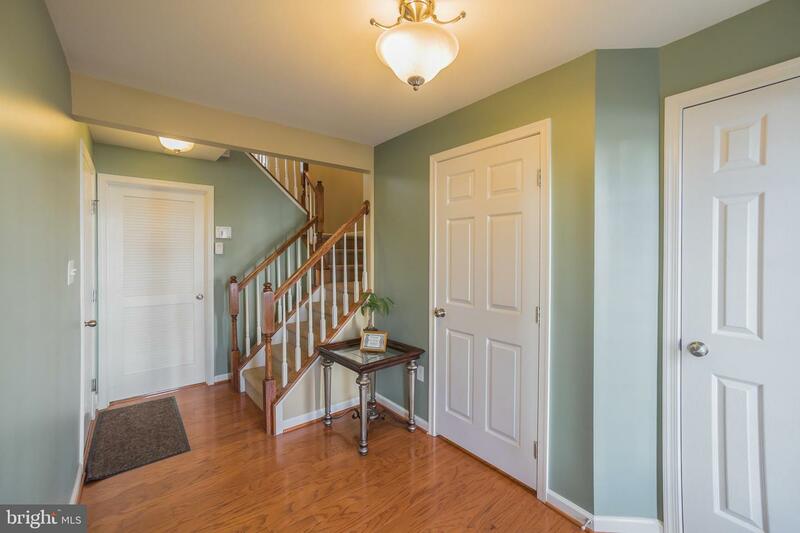 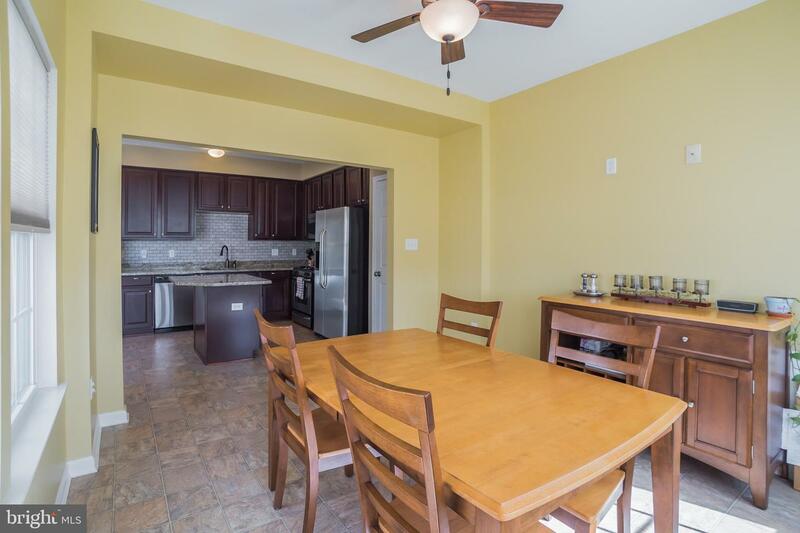 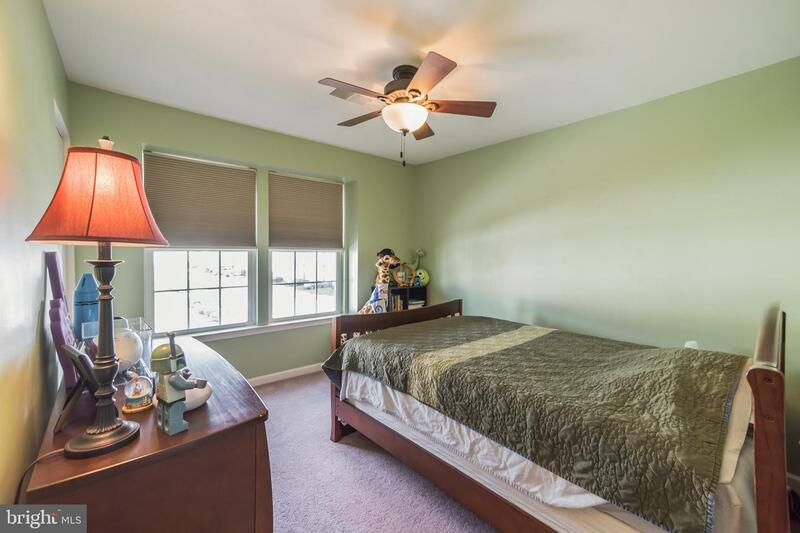 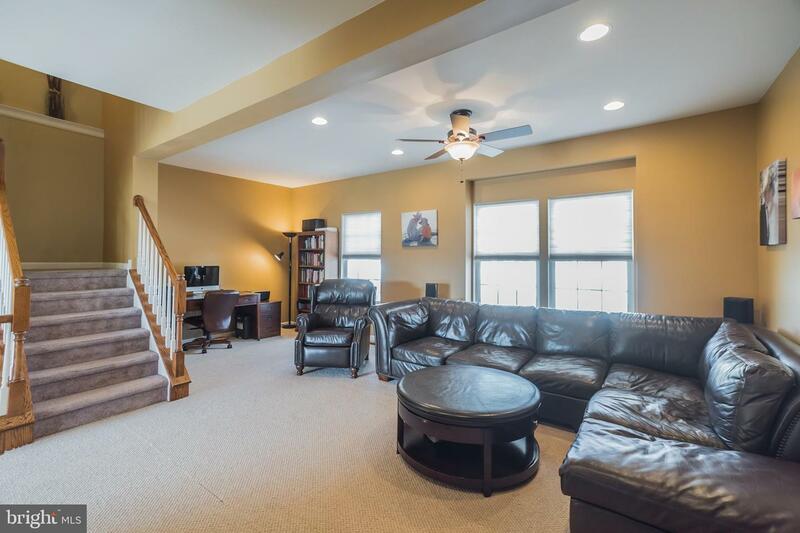 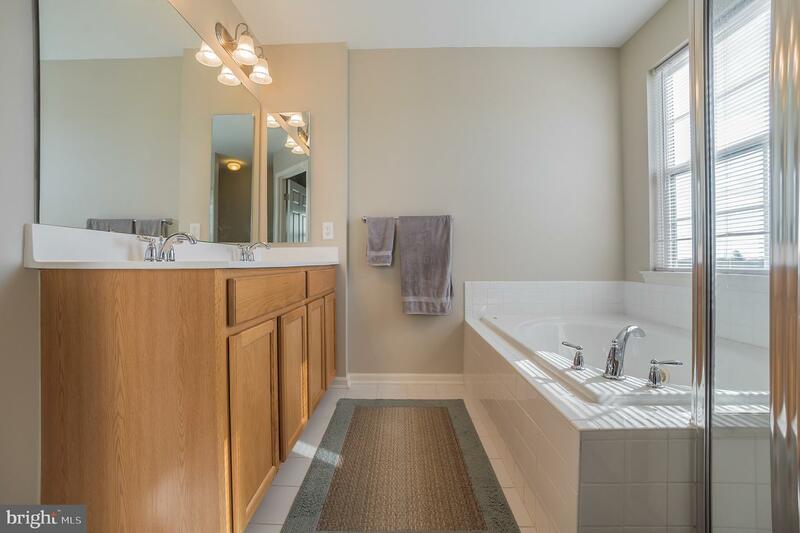 This beautiful property boasts 3 beds, 2.5 baths, lots of upgrades throughout the house including a bump out on all 3 floors, an updated kitchen, fresh paint, breezy ceiling fans, and upgraded banisters on the staircases with wooden handrails. 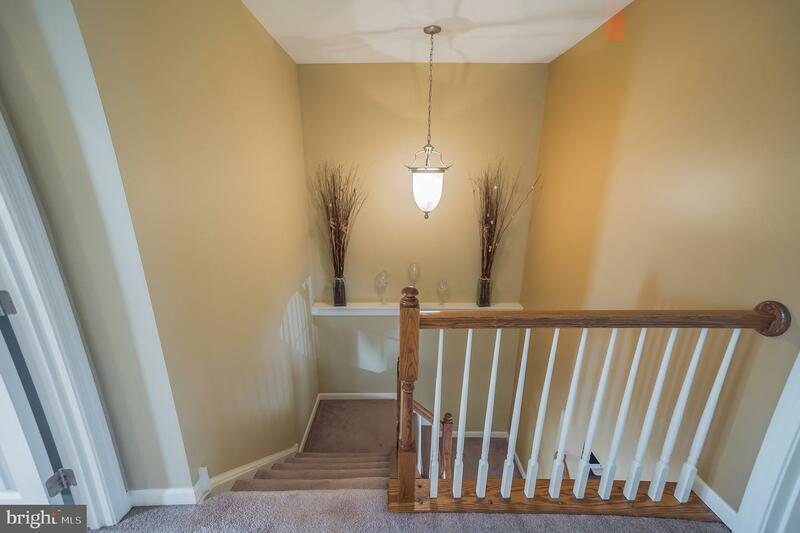 The lower level features your entry foyer, a half bath, laundry room, and an attached 1 car garage with interior access. 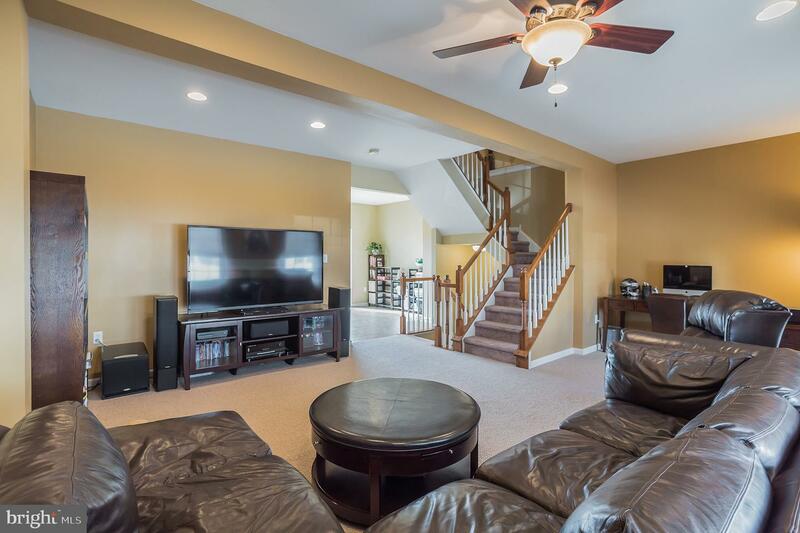 Upstairs on the main level sits your open living room with lovely 6" trim, large bright windows, an open dining area, and a spacious kitchen. 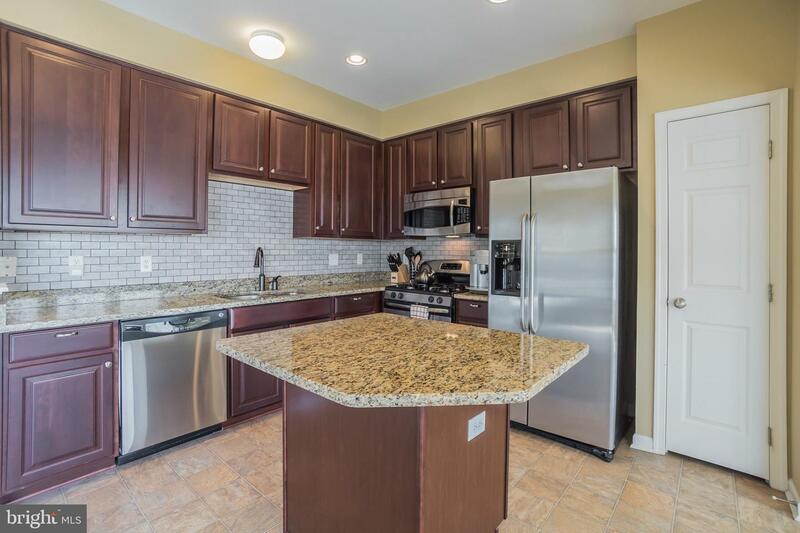 The kitchen is fitted with stainless steel appliances, including a double door fridge, built-in dishwasher, microwave, and a gas range. 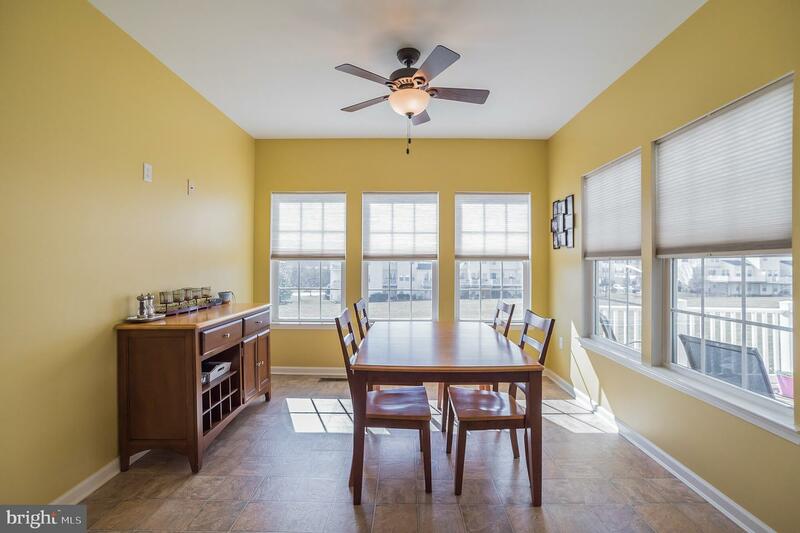 Granite counters with a breakfast bar, rich cherry cabinets, a very large sink with upgraded faucet, a subway tile back-splash, and comfortable sun-room complete this space. 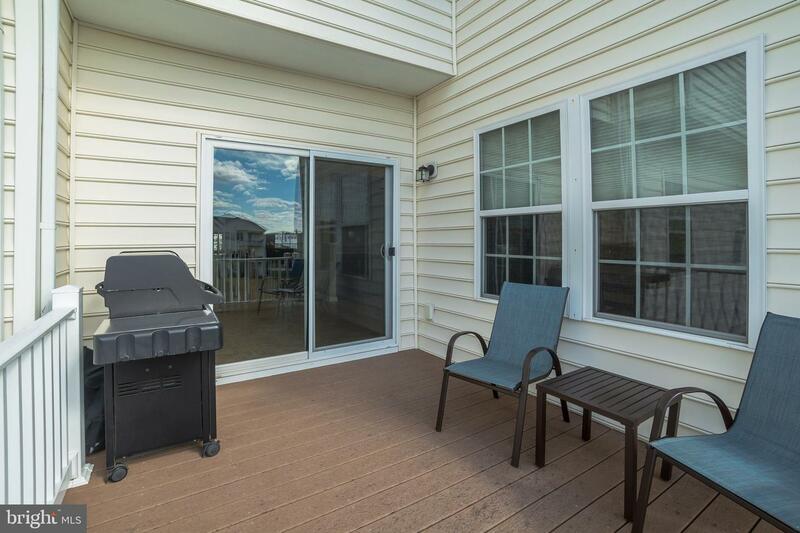 Sliding glass doors lead to your Trex deck with vinyl railings. 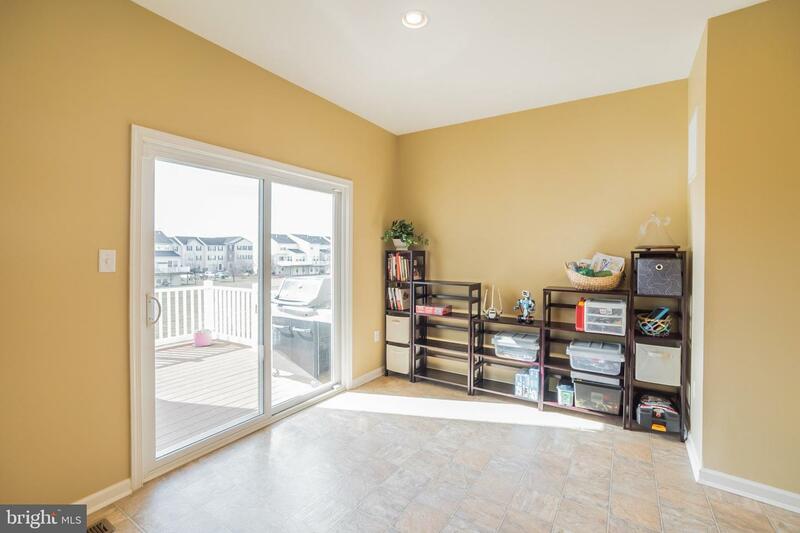 This tranquil space is perfect for grilling, entertaining or just enjoying your morning coffee with a peaceful view. 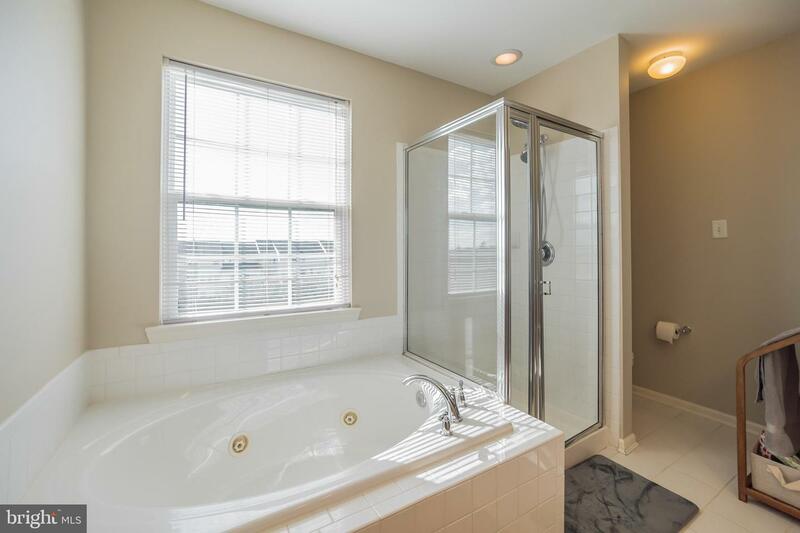 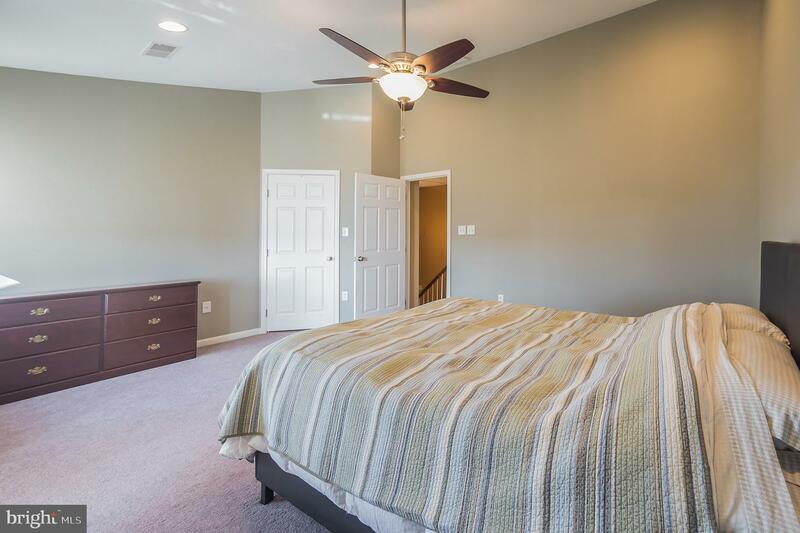 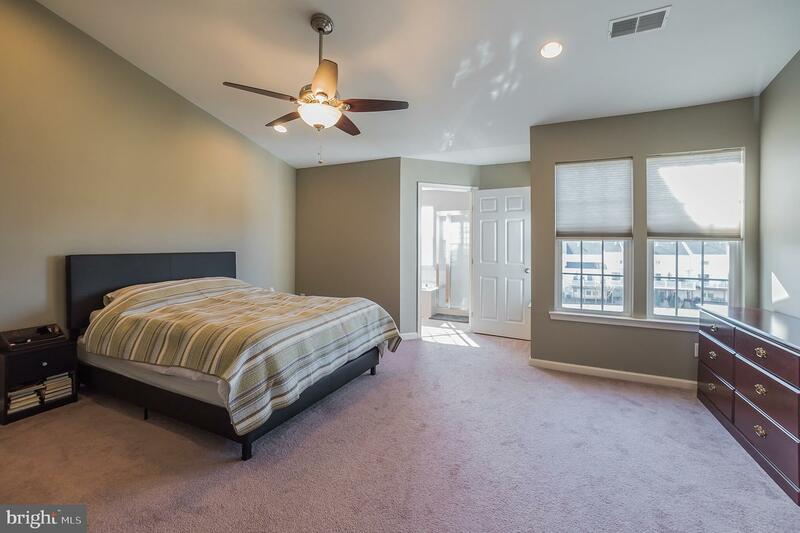 On the upper level rests your luxurious Master suite fitted with a dramatic vaulted ceiling, huge walk-in closet and an en-suite bath with a dual sink vanity, tile floor, Jacuzzi tub and glass enclosed shower. 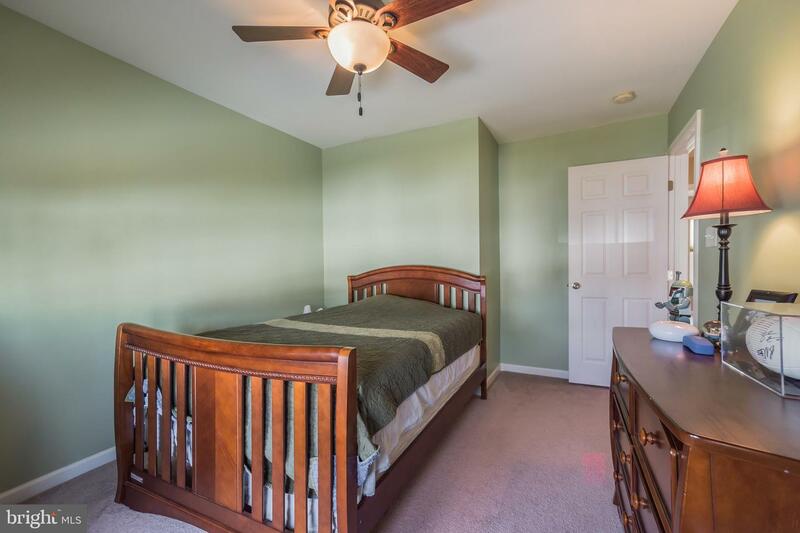 A hallway bathroom and two additional comfortable bedrooms complete this floor. 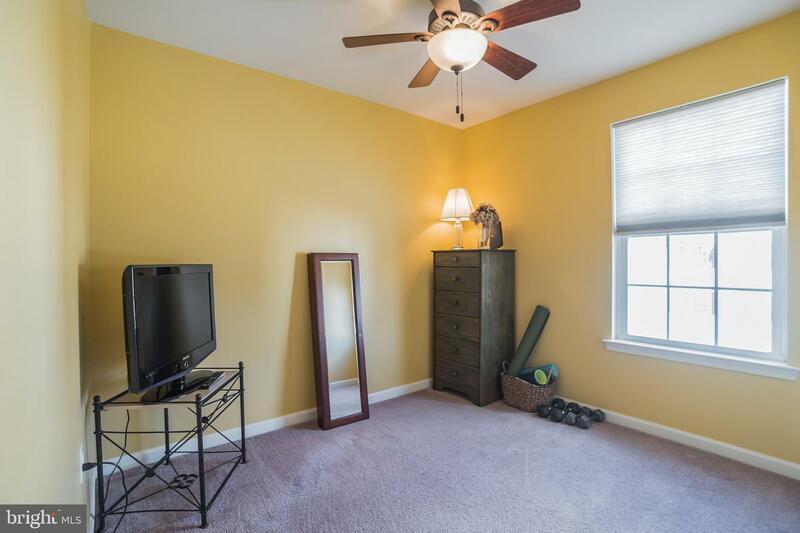 This is a great location within the development - near the front entrance where there is extra street parking and more green space. 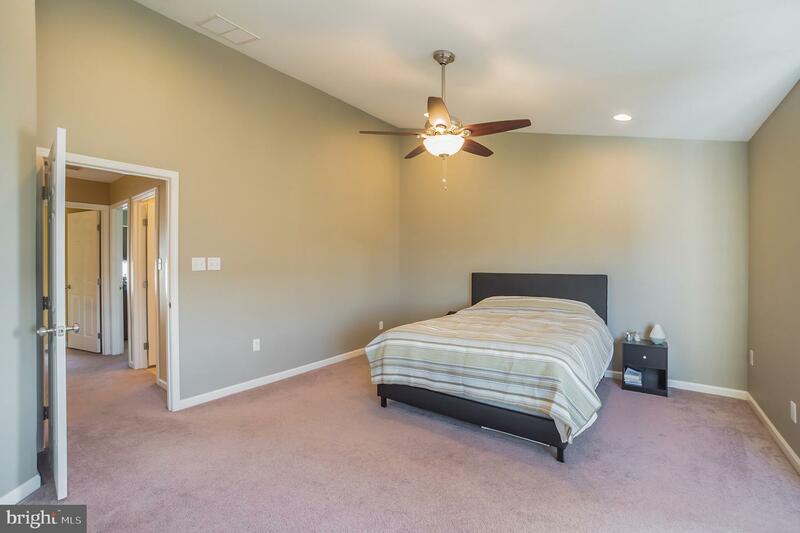 Here you have quick access to the US-30 bypass. 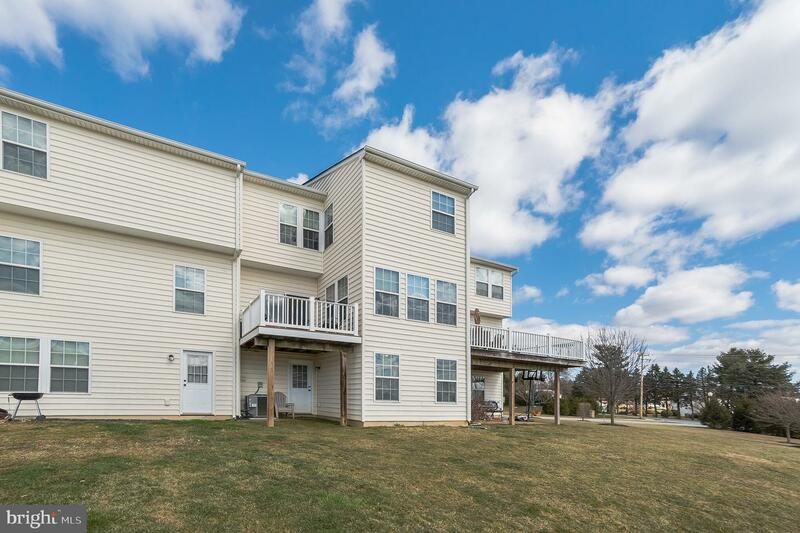 Coatesville Amtrak station is only minutes away. 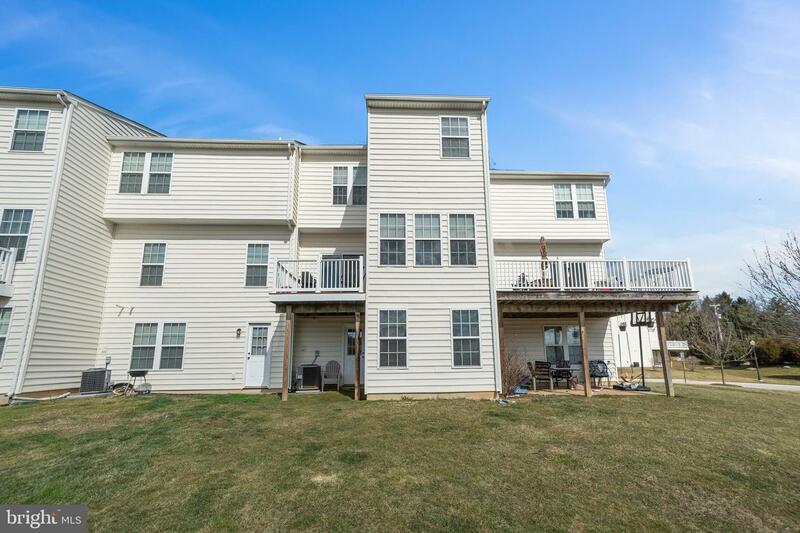 You won't want to miss out on this opportunity. 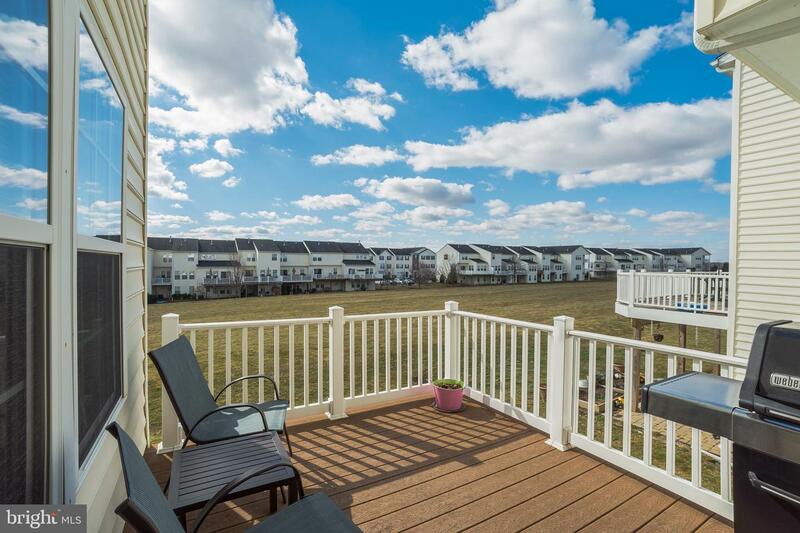 Schedule an appointment to see your new home today!